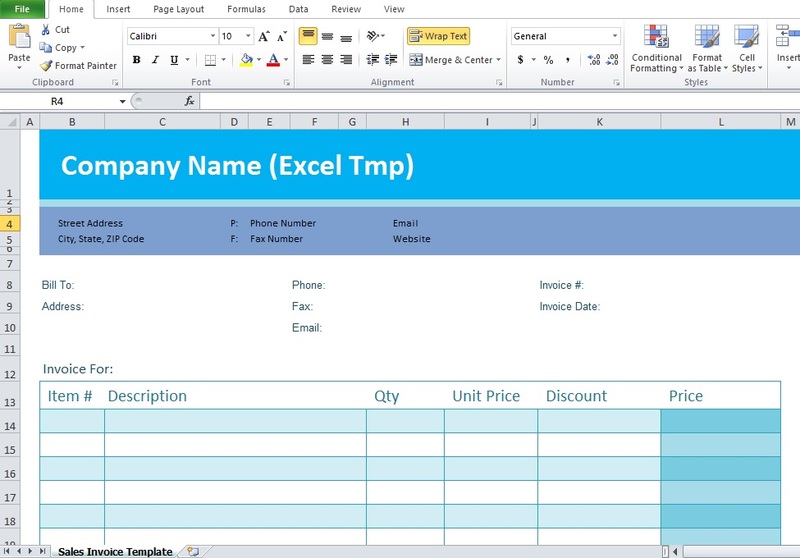 Purchase Order Template format excel word and pdf is the model often use by every national, multinational, and any other local industries, companies, businesses for the purpose of procurement, we’ll define procurement as the action and activity of purchasing the materials, goods, machinery, equipment and services. 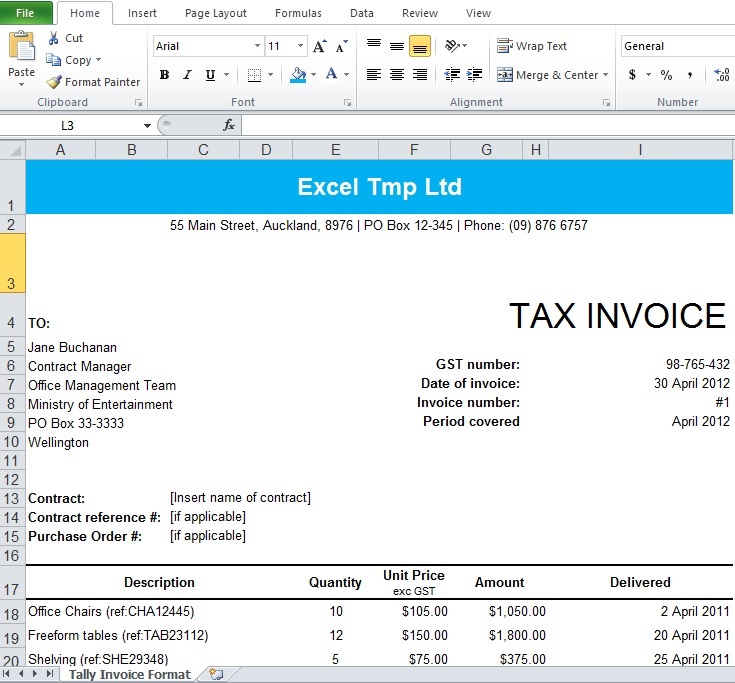 These purchases are made by the purchase department of any company, initially an order or a request is generated in answer of it the quotation in which a list of goods that a company needs to continue its operations whether its production operation or an operational activity, for example the pages of printer is also very necessary for a company to continue its operations. Remember for every purchase order there are only two parties involved in it first is the vendor often known as supplier from whom you want to purchase your commodities. For different products and services companies have different vendors for example Honda Pvt. Ltd. Have different vendor of paint on car and different vendor for the tires and rims etc. the second party is the customer to whom the vendor supply the goods. 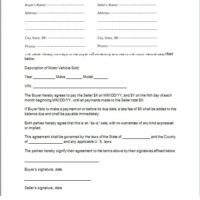 Sometimes some companies ask vendors to deliver this purchase order to other party sometime they purchase for their sole reason. 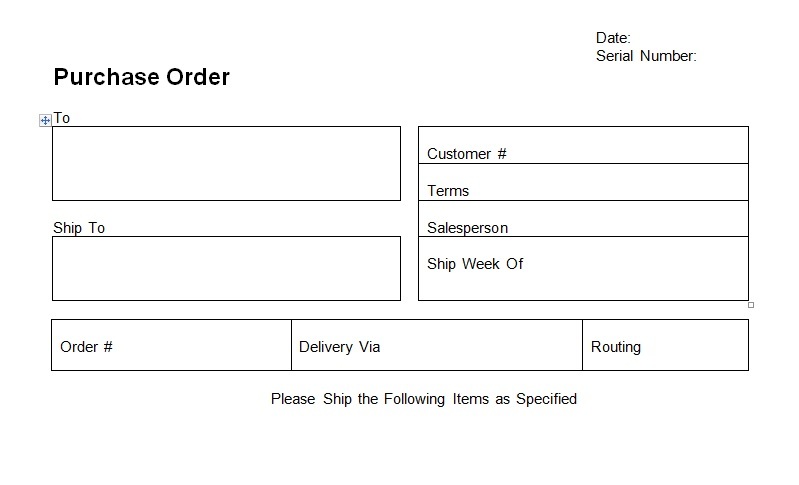 For every purchase order a specific number is allocated for the tracking that order is fulfilled before the deadline. 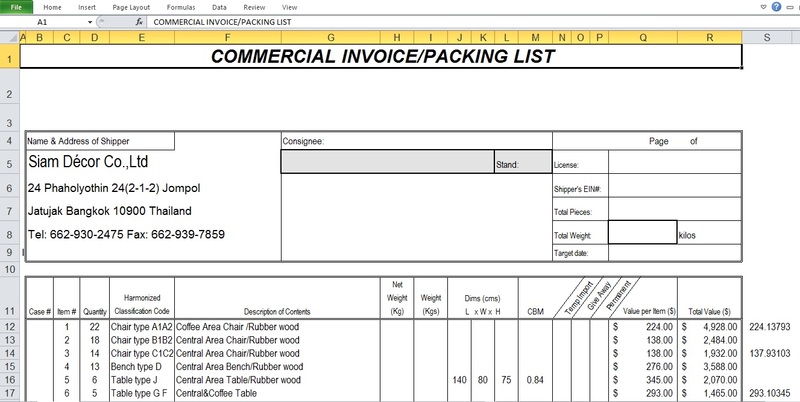 Purchase order is also known as job order every company set their names according to the surroundings implementations. 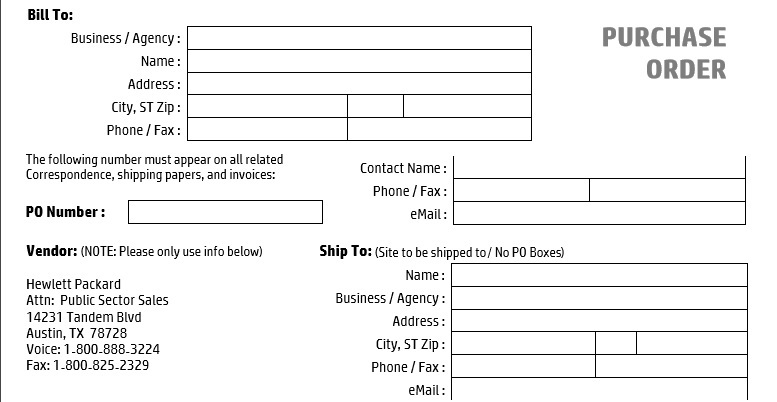 In any PO it is also define that this order is urgent or to be deliver at normal delivery time. 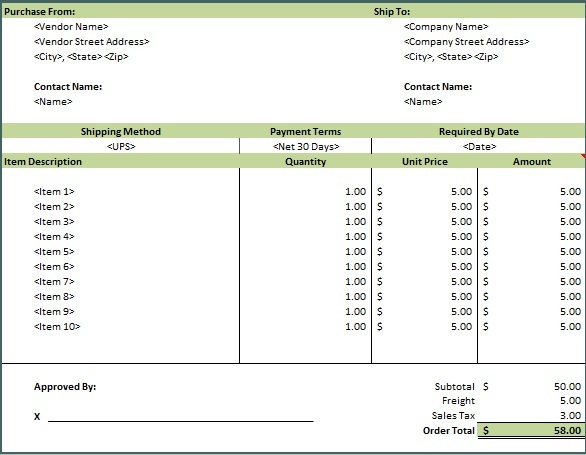 This purchase order template is also used with the Enterprise Resource planning system (ERP) expensive but quality software which enhances your company performance. 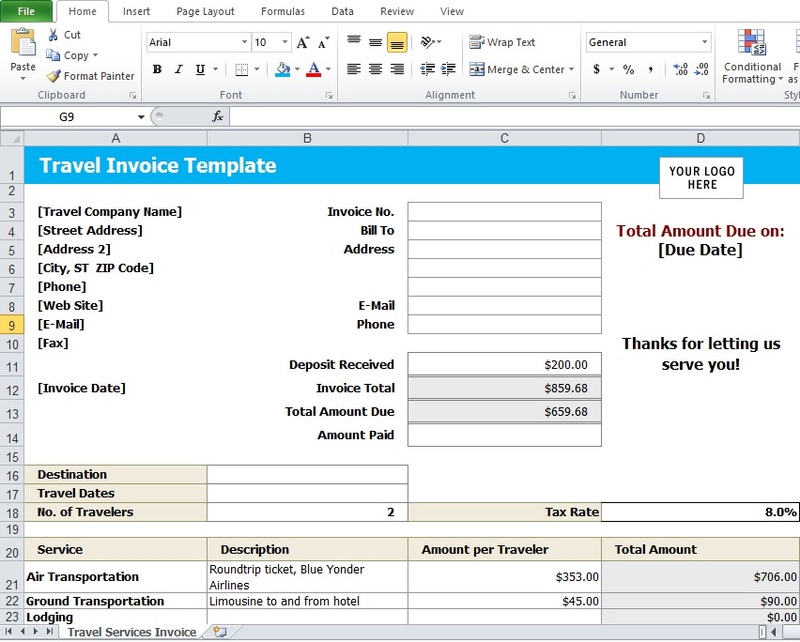 Prioritize the order delivery as define by purchase. All orders are fulfill as they are becoming part of list. 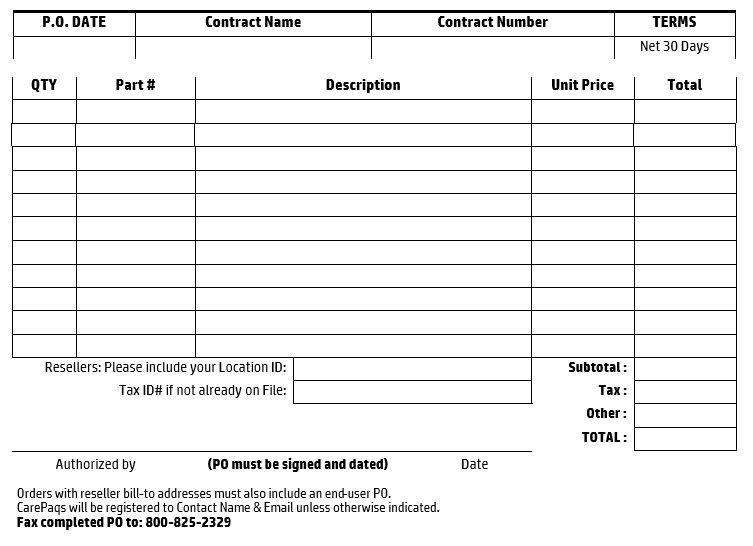 Date and Purchase order number. Requestor name, ship via, & shipping terms. 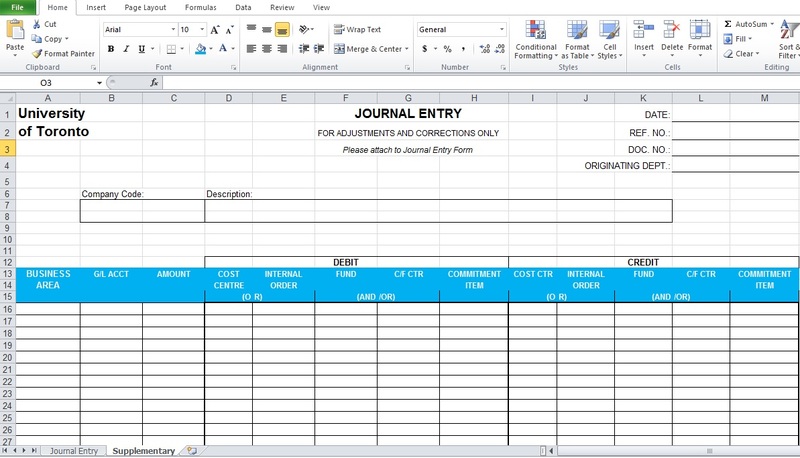 Item number, description, QTY, unit price, Total. Grand total after deduction of tax. 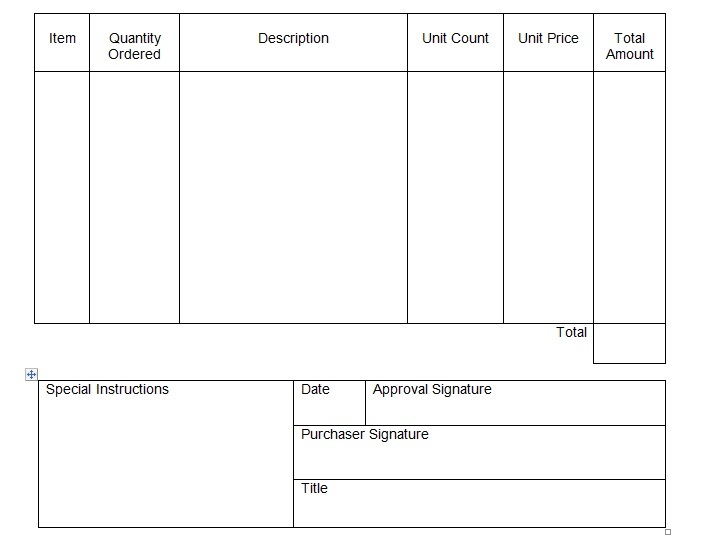 In style it is composed to use Purchase Order Template for its capable, combative, and broadly international use in business and non-business organizations.